in states would kick-start investment in sub-transmission and distribution,” the government-owned company said in a presentation to its investors after the March quarter results. PGCIL currently operates close to 14,000 circuit km of transmission lines and 220 substations with transformation capacity of 292,000 MVA. 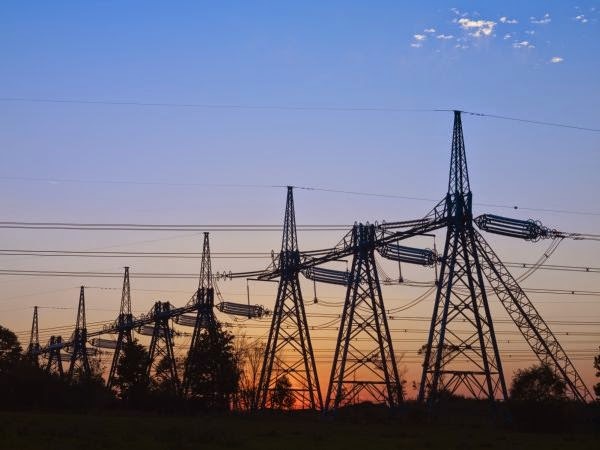 The transmission sector is likely to see Rs 2.6 lakh crore of investment by 2022, with close to 106,000 circuit km of transmission lines and 292,000 MVA of transformational capacity (of substations). If the envisaged Rs 2.6 lakh crore, Rs 1 lakh crore would be invested by PGCIL and the rest awarded to private entities through ‘tariff based competitive bidding (TBCB). Apart from conventional power projects, the transmission major is expecting opportunities from new areas such as ultra-mega solar parks, electric vehicle charging infrastructure, smart grids and battery storage for renewable energy. Power Grid Corp’s standalone net profit jumped 22 per cent year-on-year to Rs 1,916.36 crore in the quarter ended on March 31, 2017. The PSU had reported a standalone net profit of Rs 1,568.58 crore in the quarter ended on March 31, 2016. Its total income rose to Rs 7,054.45 crore in the fourth quarter of 2016-17 from Rs 5,984.49 crore in the year ago period, Power Grid Corp said in BSE filing. The company’s standalone net profit increased to Rs 7,520.15 crore in 2016-17 from Rs 5,948.50 crore in 2015-16. Total income also rose to Rs 26,581.41 crore in 2016-17 from Rs 21,243.30 crore in 2015-16. The consolidated profit for 2016-17 was Rs 7,450.73 crore compared to Rs 5,958.61 crore in the previous fiscal. The board also approved non-sovereign loan assistance from Asian Development Bank of $500 million for Green Energy Corridor and Grid Strengthening Projects. 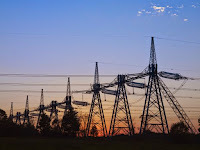 The Navratna PSU, the central transmission utility (CTU) of the country under ministry of power figures among the largest power transmission utilities in the world. PGCIL is playing a vital role in the growth of Indian power sector by developing a robust integrated national grid and associating in the flagship programme of the government to provide power for all. The PSU owns and operates about 113,688 ckt kms of transmission lines and has 189 sub-stations.